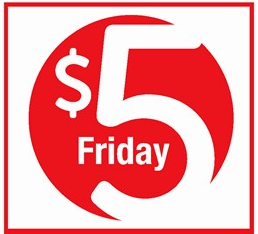 $5 Friday Deals at Safeway and Albertsons for 3/9! I don’t know about you, but Friday is my FAVORITE day of the week to head to Safeway and Albertsons! I always find something in the $5 Friday deals that I need, for a nice price! Here are the $5 Friday deals for 3/9 matched up with any available coupons to help you make the most of your money this week! Don’t forget to check your coupons from the Monopoly Game Tickets to see if you have any that match up with any of these items! Deals in Red are the best deals! Deals in Blue are good prices, not stock-up deals! –Yellow Fin Tuna Steak, $5.00/lb. 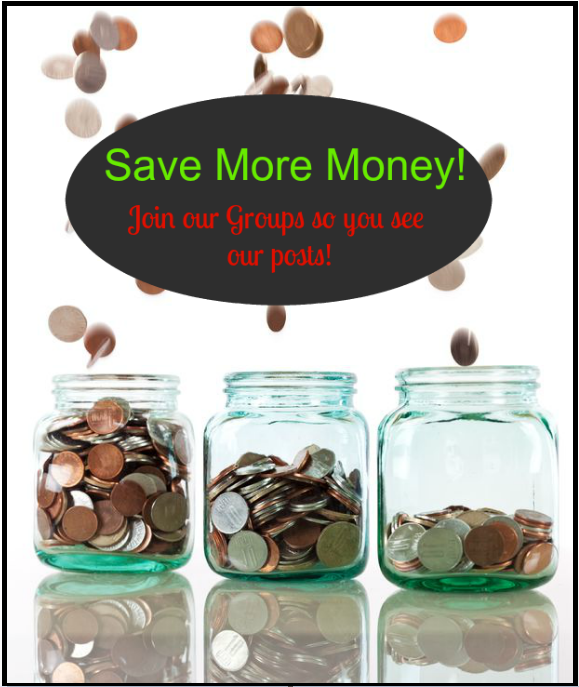 You won’t want to miss the rest of the Safeway and Albertsons Coupon Deals you can pick up while you’re at the store including your $.98 eggs and your $.78 bread we posted about in the groups we linked above! Previous article: Post Cereal Only $1.38 at Safeway and Albertsons! Next article: Post Cereals As Low As $1.04 a Box at Safeway and Albertsons (No Paper Coupons Needed)!